College students are famous for their love of booze, especially beer. Practically every movie about college culture involves at least one scene with beer pong and a keg. But not everyone recognizes the refined palate of many modern-day college students. 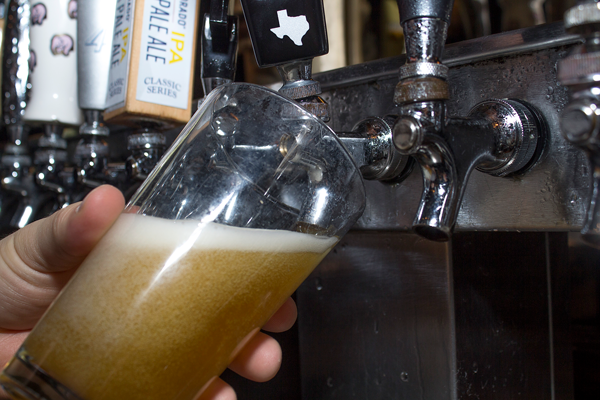 Sure, plenty of college parties still rely on a keg of cheap beer to get a lot of people drunk, but the number of students looking to show off their beer snob with an ale full of flavor is growing and the explosion of popularity in DFW craft beers is here to help. Here are five beer that every college student has to try. As a golden ale with a blood orange, Texas honey and spice finish, the Revolver Blood and Honey has a clean, crisp taste. It’s great for hot summer days, and since we live in North Texas, hot winter days, too. This beer has a slightly bitter side to it, but it’s full of refreshing flavor. 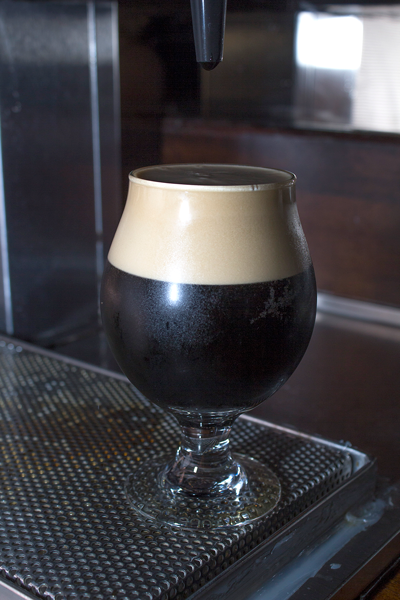 This imperial milk stout has lower carbonation and a rich, smooth body that makes it easy to drink. Unlike a lot of stouts, the Temptress isn’t bitter. Brewed with chocolate and caramel malts, it has a subtle sweetness and comes to a chocolate milk head. Nothing about this beer is overwhelming, except the alcohol content. The brewers suggest sipping this one. Talk about a unique mix. Rahr and Sons Brewing, stationed in Fort Worth, takes the classic German Kolsch and blends it with Mexican pequin chiles and mango and lime flavoring to serve up a thick beer that tastes like summer. This beer may be the least known on this list, but its easy and unique taste will definitely make this a beer you’ll crave. 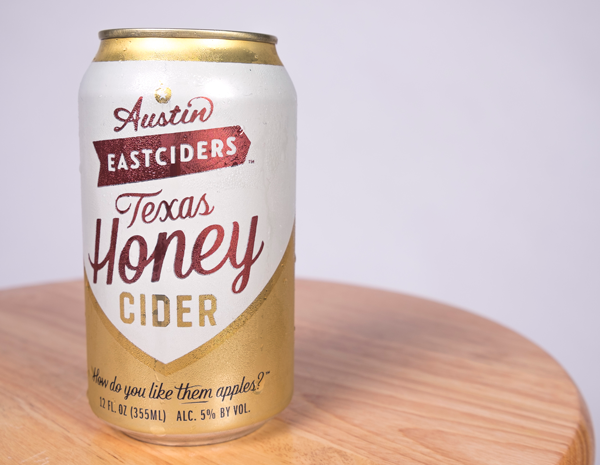 Technically not a beer, this East Austin semi-sweet staple will convert any cider skeptic. The blends of sweet and tart apples give this cider the perfect neutral base. Bringing honey into the mix nudges at your taste buds with a sweet and crisp aftertaste. This too-easy-to-knock-back drink also mixes well for cocktail options. By now a Texas classic, the Dallas-based Mosaic IPA is the first step in transitioning from a casual drinker to a seasoned beer snob. Defying the American-brewed Indian Pale Ale motto of overpowering bitterness, the Mosaic’s malt base softens the beer, even giving it a fresh aftertaste.If you’re a first time IPA drinker, the beer will still knock you back at first sip, but its balance and sweet aroma will bring you back.